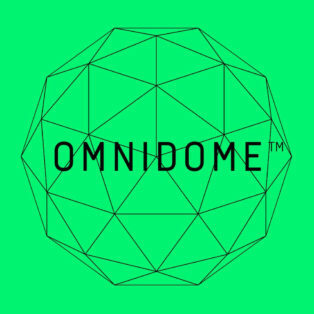 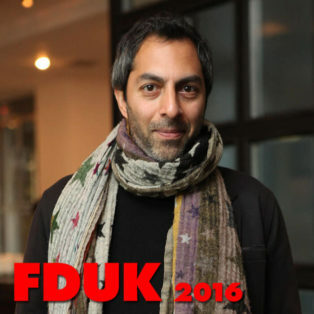 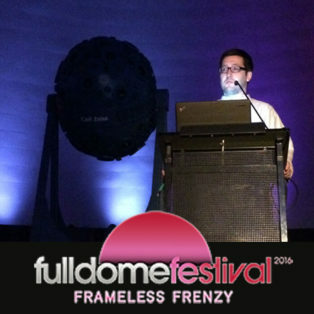 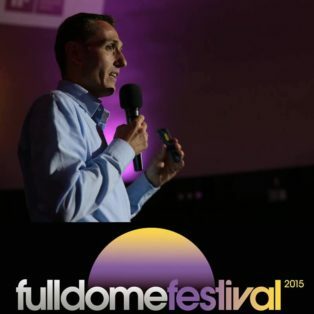 Shezad Dawood, an artist and film-maker, presents his new VR creation Kalimpong during a keynote speech at Fulldome UK 2016. 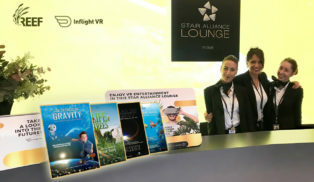 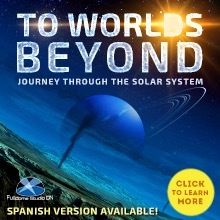 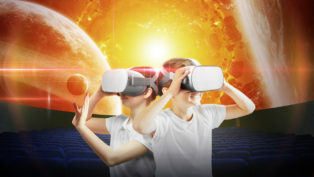 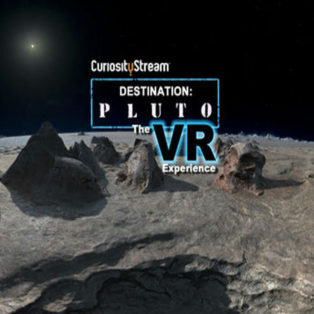 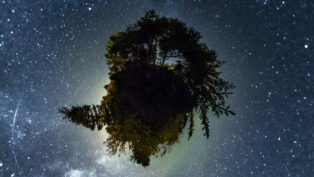 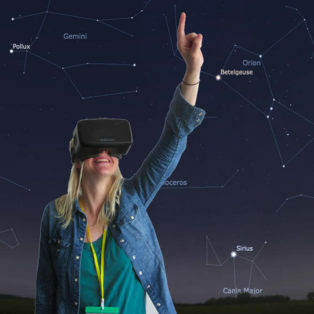 With the latest VR Experience "Destination: Pluto" produced by fulldome producer Home Run Pictures, viewers can go on an exciting tour around Pluto and follow in the footsteps of the New Horizons mission. 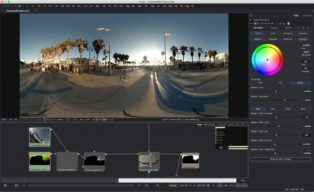 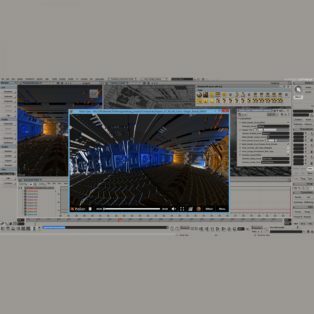 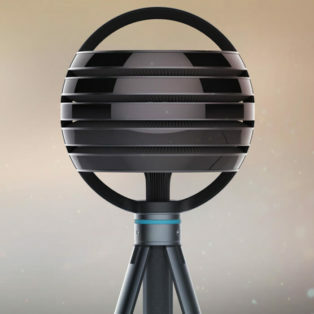 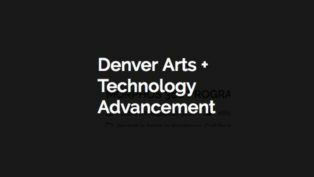 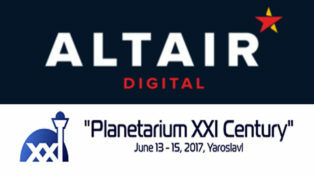 PlayblastVR is a new renderer for Softimage that creates hardware rendered panoramic 360 degree images using OpenGL.